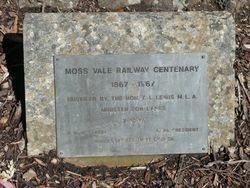 The plaque commemorates the centenary of the Moss Vale Railway. 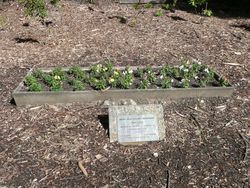 Moss Vale Railway Precinct is of state significance as one of New South Wales' largest regional railway stations. 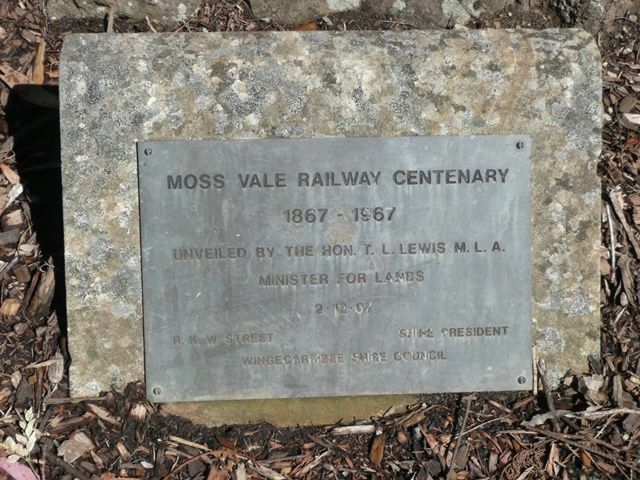 For a short time Moss Vale served as the terminus of the Great Southern Line and at the time was one of only a few substantial railway buildings in New South Wales. The main wing of the 1867 station building is significant as one of the earliest railway buildings in New South Wales and is also one of the oldest buildings in Moss Vale.